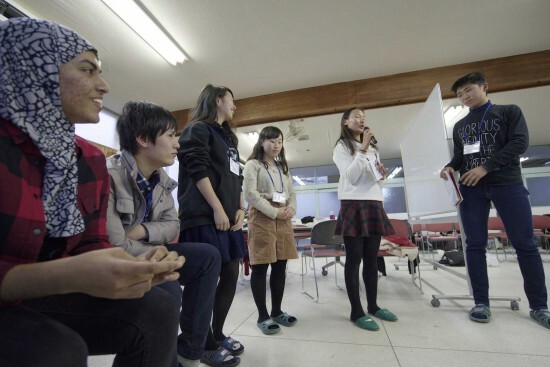 Global Collete strives to bridge students from world-leading universities to Japanese high school students in order to Co-create innovative learning through heated debate and discussion. 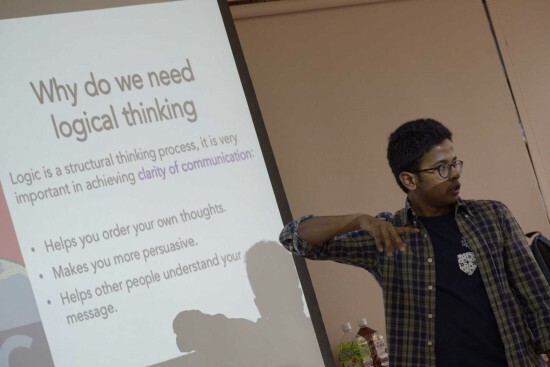 Unlike the conventional way of studying, this is a project-based learning camp where university students are able to plan classes with various themes that will entail a diverse choice of contents, allowing interactive discussion amongst participants. 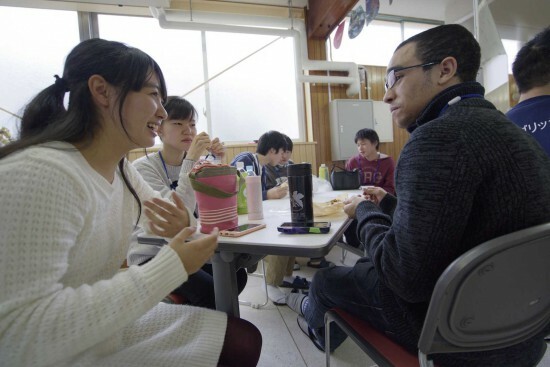 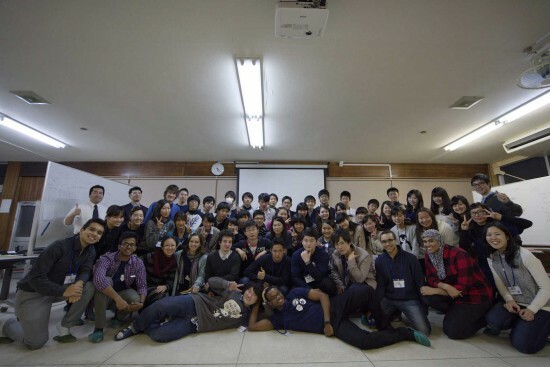 Hakunetsu English Camp provides Japanese students with the chance to find meaning and joy in challenging themselves outside Japan and with first-hand experience to encourage them, the program focuses on the unique and interesting points involved with Japanese culture.